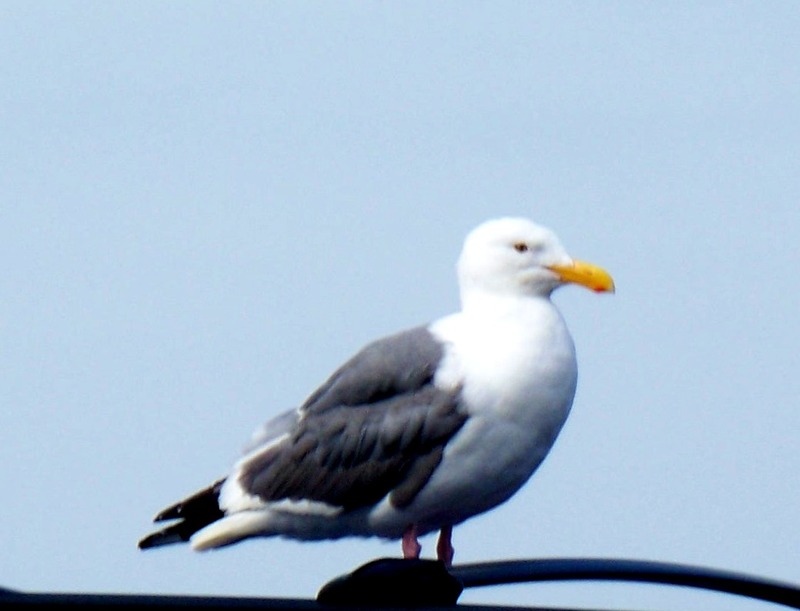 Events in this post occurred in August 2007. We were staying in the parking lot of Bretz RV in Missoula, MT as August arrived, awaiting parts arrival for repairs to our large slide out, windshield wipers and a replacement microwave/convection oven. 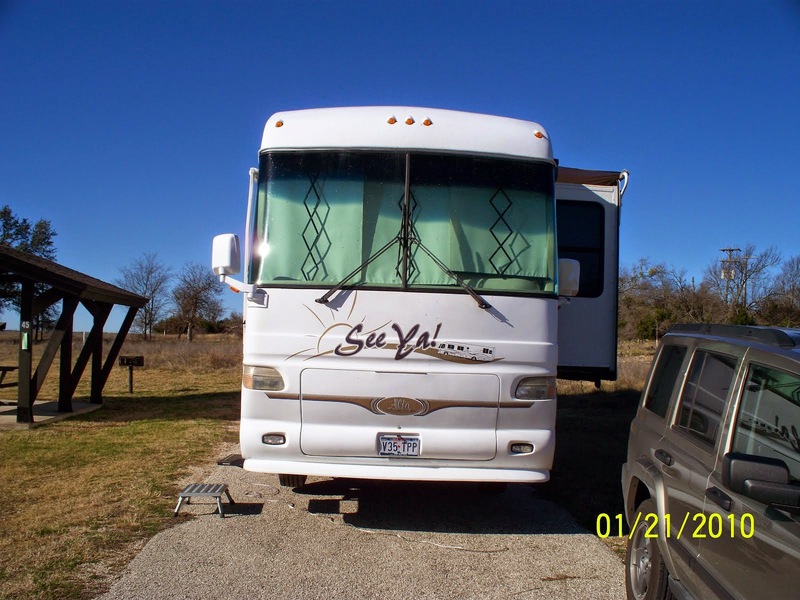 We had already been there over a week and were anxious to move on so we talked to the service writer and found the parts were ordered on August 1st and should arrive by August 10th. We found that a little disappointing, but reality is that way some time. Kathi continued her patience and I continued controlled seething. August 2nd was on a Thursday and we spent the afternoon in a small casino. I was losing everything I put into the slot machines, so I quit playing and sat to watch Kathi. She was doing well and had doubled her money. Unfortunately, we did not take our winnings and go home. I watched her play until she used up all the winnings and then some, before we decided that was enough. Friday we sat home and watched the activity in the parking lot. That sounds dull, but with our huge windshields it was like watching a wide screen TV all day. They had about 20 bays for maintenance work and some kind of RV was moving all day long. It was hot outside, but cooler inside. 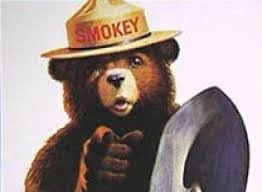 Smokey the Bear -- Only You can prevent forest fires. Over the weekend, there were forest fires to the north of us and the valley we were in was filled with the smell of burning wood. Smoke was thin like a haze all over town. We could not actually see any fire, but every time we stopped and talked to anyone, they gave us an update on the fires. 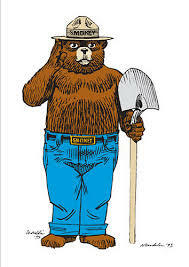 We assumed summertime forest fires were a routine problem for the area and the locals always seemed to understand the latest location and progress on fighting the fires. Both of us were having breathing problems in the smoky atmosphere. We stopped using the fireplace in our home many years earlier to avoid the wood smoke that seemed to aggravate our allergies. Being inside was not much help avoiding the smoke smell since our clothes and furniture was saturated with the aroma. We spent the week killing time between sitting at home, visiting small casinos and eating out. There did not seem to be much else to do. Walking outside was out of the question with the smoke-filled air. We spent the afternoon of August 10th at the Montana Club. We had fun with the machines in their casino and enjoyed Philly cheese-steak sandwiches in their restaurant. We slept that night with the windows open. It was cool enough for sleeping and the haze was thinning. Good news.